What jobs do Uxbridge, Greater London painters and decorators do? 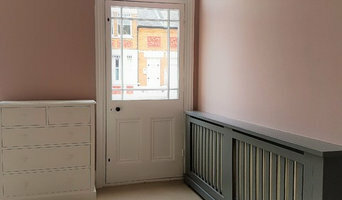 As well as plain painting jobs, many Uxbridge, Greater London painters and decorators will take on other jobs as well. If you’re dealing with an old or run-down property and you need the walls completely stripped down before painting, this could be tackled by an Uxbridge, Greater London painter decorator. Some professionals will also carry out repairs on paint work and walls, from small cracks and holes to sometimes larger repairs like fixing window panes, doorframes and sills. Some painters and decorators may specialise in certain kinds of painting, such as window exteriors, doors, gates and fences. 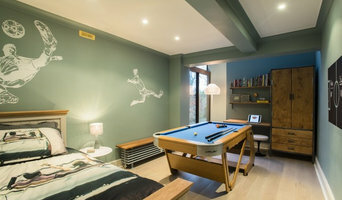 And finally, you may find some contractors are very good at the finishing touches, not only neatly finishing paint work but also installing beautiful wallpaper, wall stickers, painting intricate or fiddly features or even painting patterns and murals on your walls. Why should I hire a painter and decorator in Uxbridge, Greater London rather than doing it myself? Even if you are planning on going very simple with your walls, perhaps a crisp white or grey, then using Uxbridge, Greater London painters and decorators to finish the job to a high standard is still advisable. Not only will it mean your painted walls will be clean and precise, but it will also save you the time and effort of painting and decorating yourself. House painters in Uxbridge, Greater London will be quick and efficient at painting your rooms, and if you have a tricky outside wall or space that needs painting, specialist exterior painters are the professionals for the job. 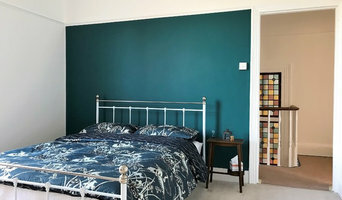 Search for Uxbridge, Greater London painters and decorators on Houzz to see past painting and decorating projects and reviews from clients to see if there’s a professional that can help you with your project. Even if a local painter decorator doesn’t specialise in your kind of project, ask them first, and they may know other professionals that can help, such as wallpaper specialists, paint companies or wall sticker or mural installers. Find a painter decorator on Houzz. 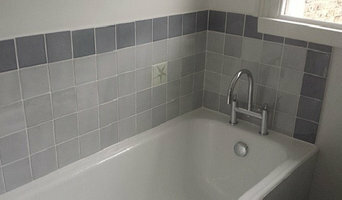 Narrow your search in the Professionals section of the website to Uxbridge, Greater London painter or decorator. 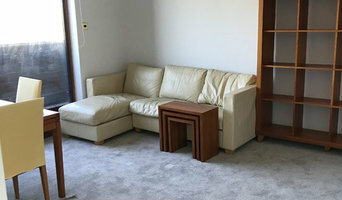 You can also look through Uxbridge, Greater London photos to find examples of painting and decorating jobs that you like, then contact the professional who worked on them.